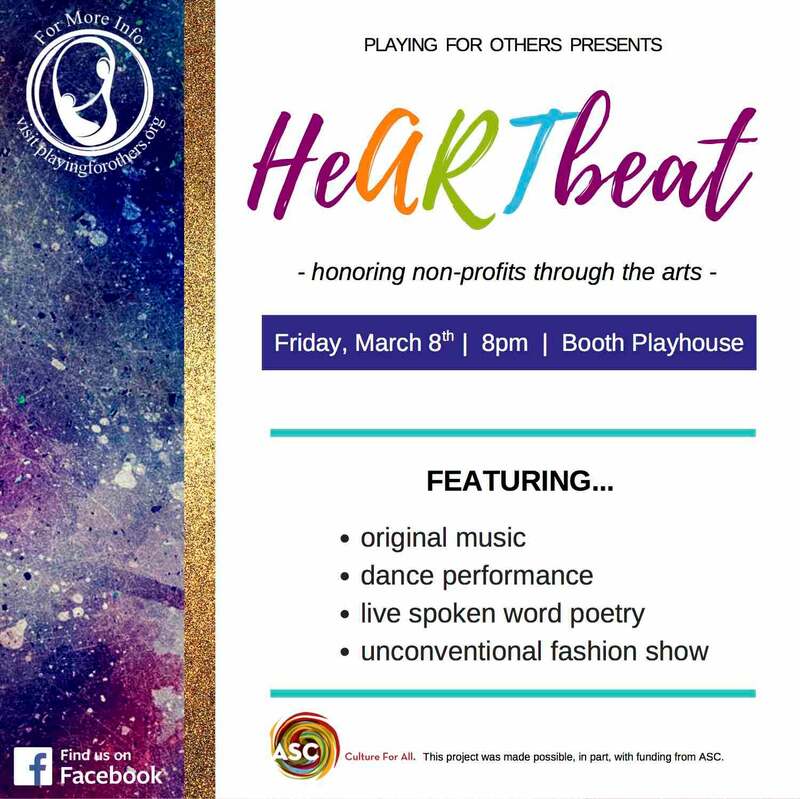 For this unique, one-night-only event, PFO teens create and present original works of art, including dance, music, fashion, photography and visual art. Start the evening by enjoying the premiere of the Zip Code art collection, interpreting 10 Charlotte neighborhoods onto the canvas. Then into the theatre, where the same zip codes will walk the runway as clothing, reimagined in fabric and unconventional materials. Finally, the stage lights come on as we bring the story of local non-profits to life through Music, Dance and Spoken Word.